Oh, that men would give thanks to the Lord for His goodness, And for His wonderful works….Let them sacrifice the sacrifices of thanksgiving, And declare His works with rejoicing. 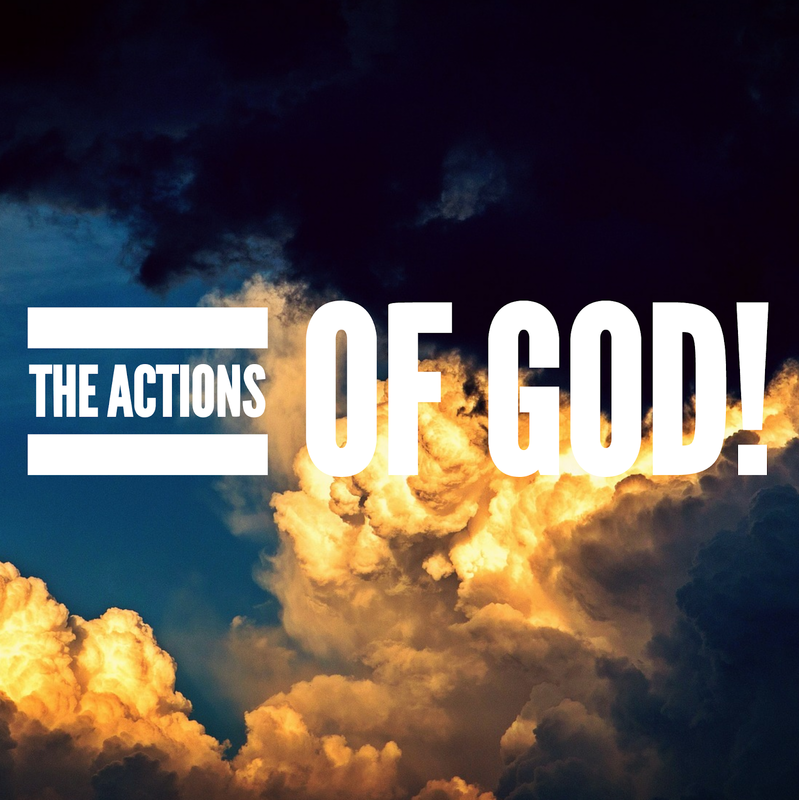 Part 8 The Acts of God! My heart is overflowing with thanksgiving to God as I am continuing this journey through Psalms discovering the works of God. He helps and comforts us. He establishes His faithfulness in the very heavens. He rules the raging sea. He created the North and the South. He exalts our horn by His favor. He defeats all our enemies. He continues to be faithful and merciful. He will not stop loving us. He will not break covenant with us. He will not lie to us. He knows our inquities and secret sins. (Remember the five things God will not do. He loves you in the midst of your sin. He gives His angels charge over you! He keeps us in all our ways. He is with us in trouble. He delivers and honors those who trust Him. He gives us long life. He anoints us with fresh oil. He girds Himself with strength. He knows the thoughts of man. He gives us rest from adversity. He will not cast us off. He will not forsake His inheritance. His mercy holds us up. His comfort delights our soul. I am going to say it again, God is working on our behalf. He sees us even when you can’t see Him. He knows what you are facing, even when you don’t know the next step. He is working all things together for your good and for His purpose. Be thankful. Rejoice. Trust Him. Previous Post Grace to Finish! Amen! Yes, God is constantly with us and he works for us and helps us on our behalf.